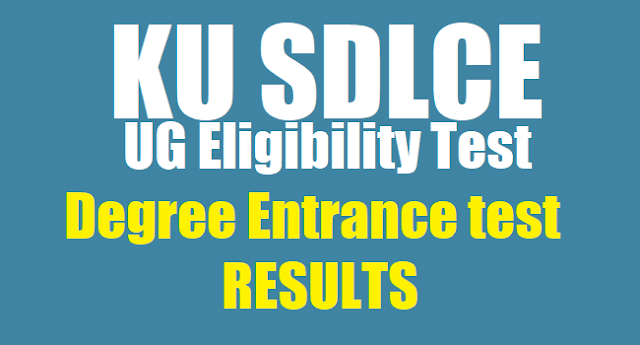 KU SDLCE UG BA, BCom Eligibility Test 2019 Results/ SDLCE Results 2019/KU SDLCE B.A./B.Com. Entrance Test 2019 Results: KAKATIYA UNIVERSITY, SDLCE, Warangal issued the UG/Degree/Under Graduate Eligibility Test 2019 Notification in January 2019. 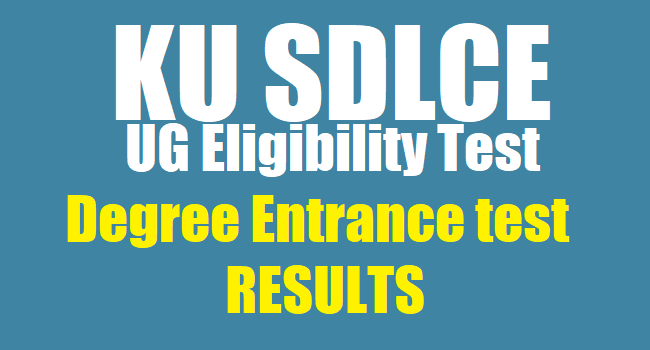 How to know KU SDLCE UG Eligibility Test 2019 Results?